Houseproud people and those who enjoy coming home to a pleasantly scented home at the end of a long day, can now purchase subscription boxes which are filled with just home fragrance products. There are a number of these types of boxes around, and I’ve recently been introduced to The Cambridge Box Company who specialise in them. 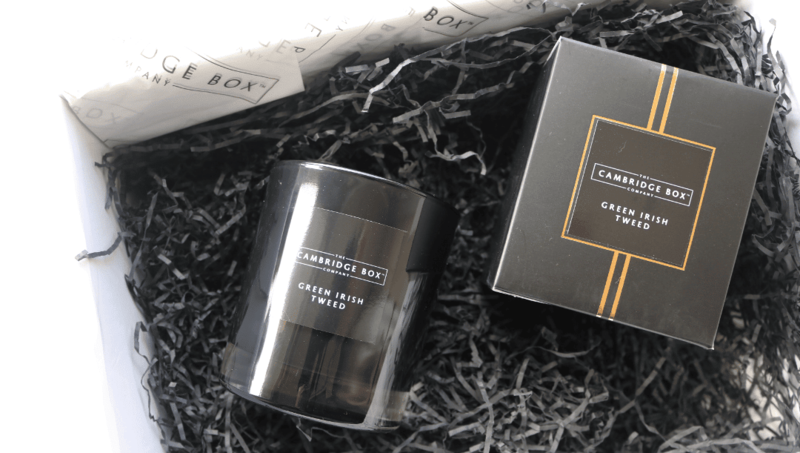 The Cambridge Box Company offer three different subscription boxes to suit a range of tastes; a Home Fragrance Candle Box, a Home Fragrance Reed Diffuser Box and a Home Fragrance Discovery Box. Each box can be ordered on a monthly or quarterly basis, depending on your budget and personal needs, with prices starting from £22.50 (plus postage). 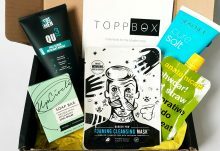 I was kindly sent their Discovery Box to review which costs £59 (plus postage) and it’s a lovely luxury treat for those who enjoy high-quality home fragrance products. The box arrived beautifully presented, with everything carefully wrapped beneath layers of paper strip cushioning and branded tissue paper. On top of the box, I found the menu for April which lists all of the products that have been included for that month. 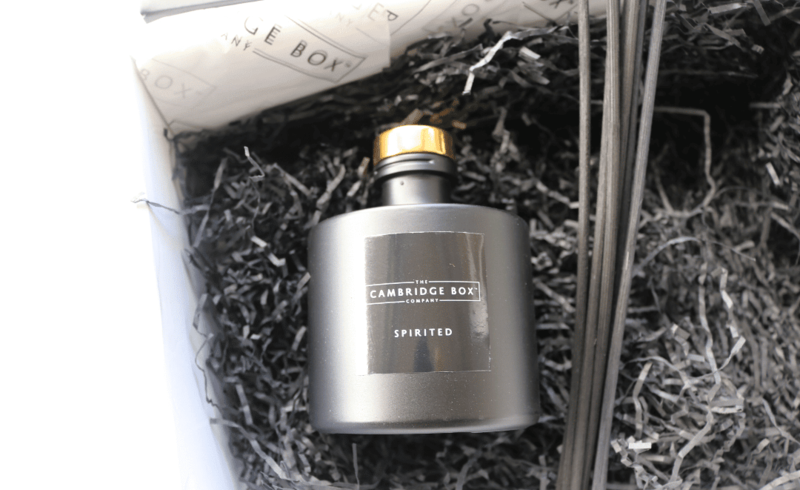 Although The Cambridge Box Company usually collaborates with home fragrance brands, this month they have put their name to a range of products which they were personally impressed with. When I first opened the box, I was immediately hit with a range of gorgeous scents, so I was very excited to see what was inside! This 200ml luxury reed diffuser features a delicate fragrance which has lively and fruity notes of tart Blackcurrant, Apple and Sweet Pineapple, blended with earthy middle notes of Juniper Berries, Woody Birch and Patchouli, all of which is layered over a sensual base of Vanilla, Musk and Oakmoss. It’s a beautiful scent and one that’s perfect for Spring! 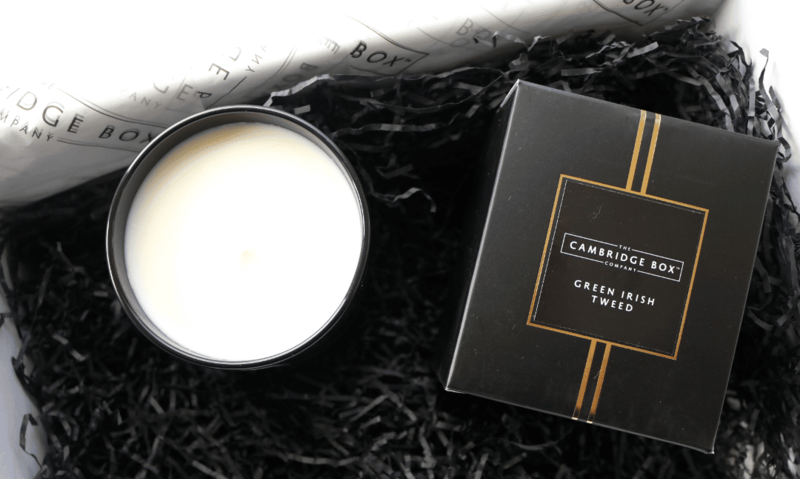 Next, there’s a stunning luxury candle which has been hand-poured in the UK and is made from a blend of premium natural waxes including Coconut Wax, to ensure a quality burn time of up to 40 hours. It has a ‘classic scent’ and I can detect some woody notes such as Oak and Sandalwood, with hints of Lemon and Verbena. It’s a lovely warming and comforting fragrance with an impressive scent throw. Room sprays are something that I use a lot of, especially in places like the living room and bathroom, so I was pleased to see this very chic looking one in the box. 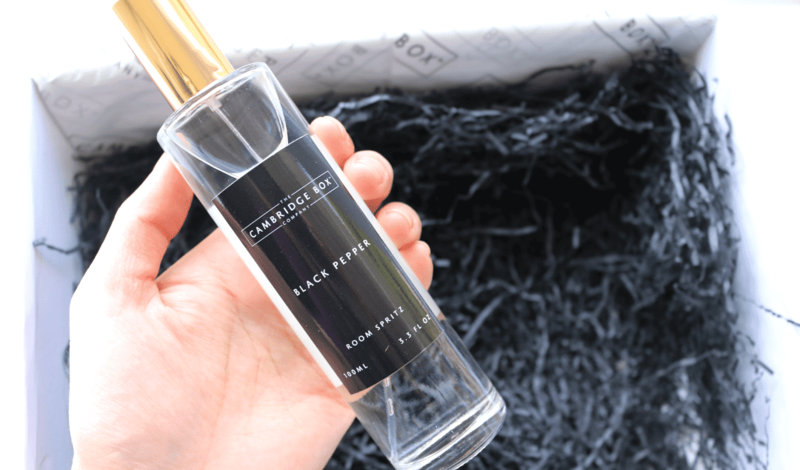 The Black Pepper fragrance is composed of a range of scents which includes notes of Bergamot, Mandarin, Lemon, Lavender, Coriander and Pepper, with a heart of Violet, Ginger, Nutmeg and Lilac, as well as Patchouli, Moss, Amber and Musk – wow that’s a lot! Needless to say, it’s quite a complex and interesting fragrance which is overall very dominantly spicy and woody. The last product is a mini candle featuring the No. 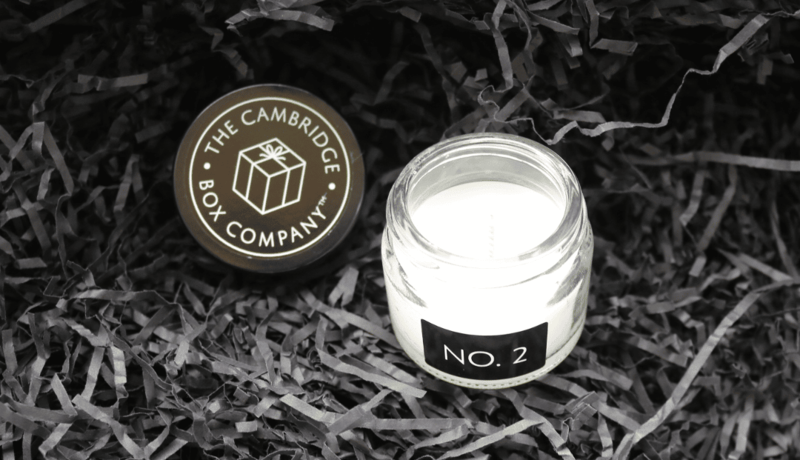 2 scent and this acts as a taster sample for subscribers to explore the rest of The Cambridge Box Company’s numbered scents which are then featured on their website for you to guess which fragrance it is. 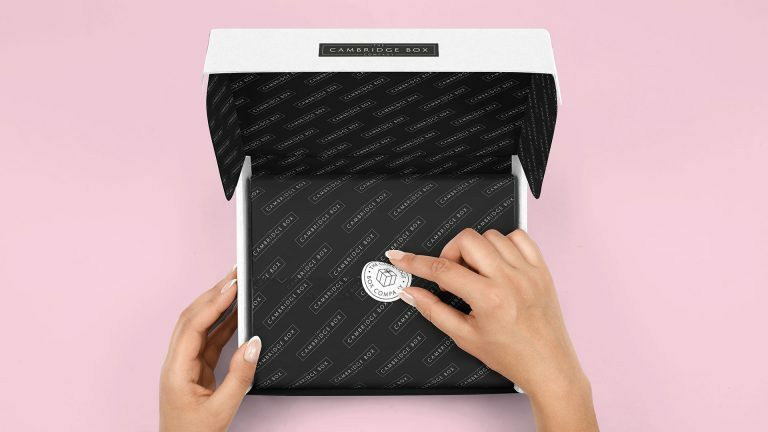 I think this is an interesting finishing touch to the box as it engages with the customers, and helps them to think about the fragrance in more detail. Exclusive Discount Code for ASB Readers! 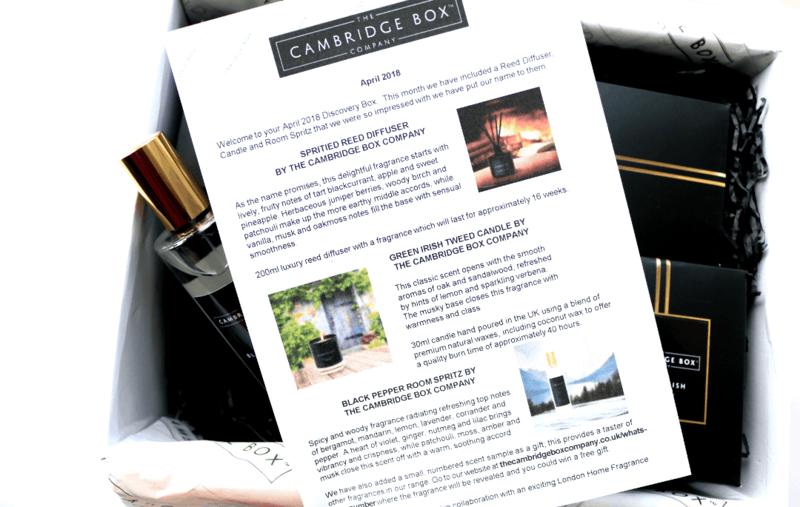 Receive 10% off your first subscription box with The Cambridge Box Company with the code: AllSubscriptions10 – enjoy! 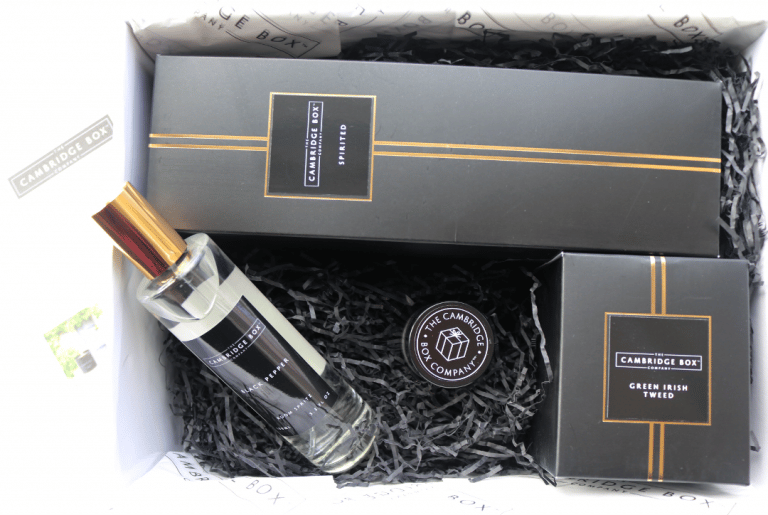 The Discovery Box is a lovely way to receive luxury home fragrance products straight to your door, and would make an ideal gift for someone who has just moved into a new home. High-quality products and beautiful fragrances! How would you rate Candle and Home Fragrance ?